Concerts celebrating Terry Riley’s 80th birthday are Thursday at Palace of Fine Arts, Friday and Saturday at Cowell Theater. 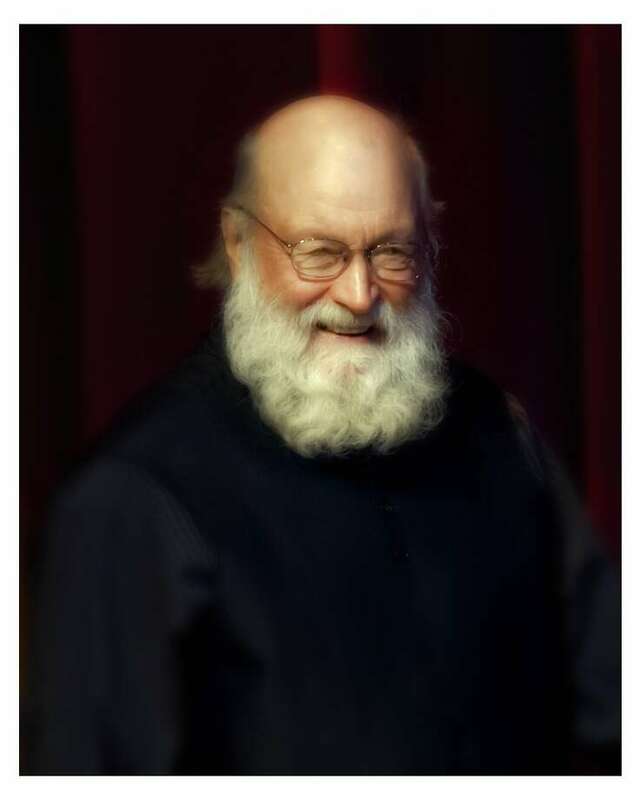 Terry Riley recalls talking to Lou Harrison when that late, great maverick California composer turned 80 in 1997 and was being feted with performances of his music across the country and in the capitals of Europe. “He told me, ‘I’m getting my 15 minutes and you’ll get it, too, so enjoy it,’” says Riley, the boundless composer and keyboard improviser who turns 80 in June and is definitely savoring the moment. He’s happy to be around to play and hear all the music that’s being performed in his honor by a wide range of artists at concerts and festivals in Amsterdam, Boston, San Francisco and London. Many of the musicians who’ve been inspired by or collaborated with Riley — and a few he hasn’t played with but knock him out — will be saluting him over the next few months in San Francisco, where he wrote his epochal 1964 work “In C” (his favorite version of it at the moment is the one recorded in Bamako in 2013 by the young conductor André de Ridder with top Malian musicians and Brian Eno). Riley chose the artists whose music will be featured at the Palace of Fine Arts on Thursday, April 30, and Friday and Saturday nights at the Cowell Theater, when the California Institute of Integral Studies celebrates his 80th (he was born June 24 in the gold country town of Colfax, not that far from where he lives now on “27 acres of paradise in the Sierra foothills”). Another Riley tribute, produced and performed by Kronos Quartet, with whom the composer has had a long and very productive relationship, takes place at the SFJAZZ Center June 26-28. Among other things, it includes the quartet’s first full performance in 20 years of Riley’s vast “Salome Dances for Peace,” and commissioned works in his honor by various contemporary composers, including his son, guitarist-composer Gyan Riley, who’s writing a piece for the Kronos, him and his dad. Papa Riley, who wears a biblical beard, is looking forward to this weekend’s concerts in part because he doesn’t know what to expect. He’s familiar with much of Zorn’s work, including his Masada music, “which is very lyrical and quite beautiful,” but not the string quartets.